Are you responsible for the safety and security of law enforcement officials? Our SSB Series provides additional secure storage, and is able to fit nearly every law enforcement vehicle currently protecting our cities and towns. 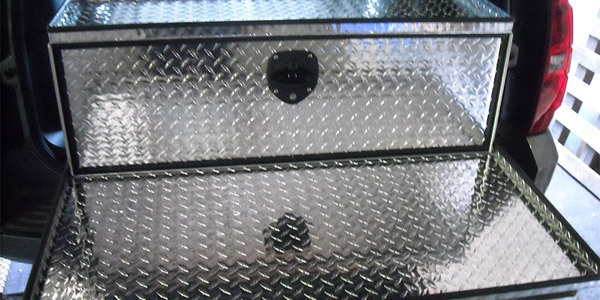 These toolboxes, constructed from the best materials available, are high-end accessories intended for law enforcement and first-responder SUVs and vehicles. The highest quality, perfectly customized accessory designed and built to securely store all of your for law enforcement equipment. Storing more than one box can hold? Multiple storage drawers available to protect all of your crucial hardware. 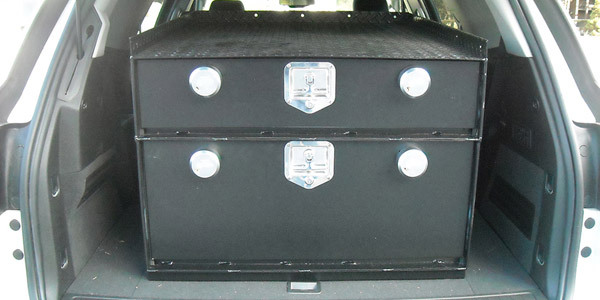 Every Truck-Tool-Box Law Enforcement box is covered by our exclusive 10 Year Warranty!